Eco Town Hawaii will open its doors for purchasing on Friday, April 28. Customers are welcome to bring their unwanted reusable goods for a free assessment. Customers may also browse products that will be available for purchase at the grand opening on May 12. Customers may opt for an additional 20% value on their assessment if they choose to receive store credit redeemable after the grand opening. Make sure your items are clean and include any original boxes, documents, accessories, power adapters etc. that still exist with the product. Many times, an item’s value is enhanced by preserving originality. Eco Town staff will form an assessment based on several factors including the item’s condition, current used market value, desirability, age, and the percentage of market value Eco Town currently pays for similar items. 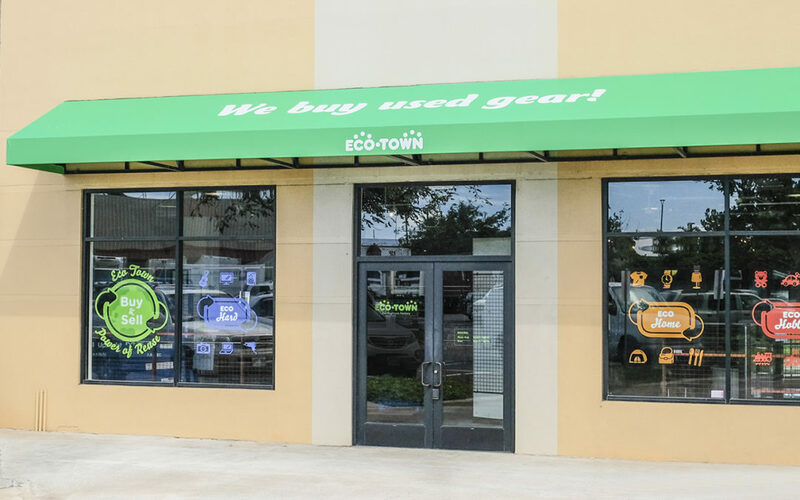 Eco Town begins selling its current inventory from the grand opening on May 12. Customers can enjoy a preview of products that will be available from April 28. We look forward to seeing you soon!